Enhancing The Workplace Using Motivational and Behavioral Based Incentives. With Guaranteed Results. We Design, Implement, and Manage OSHA® Compliant Safety Incentive Programs That Drive Positive Change Within Your Employees. 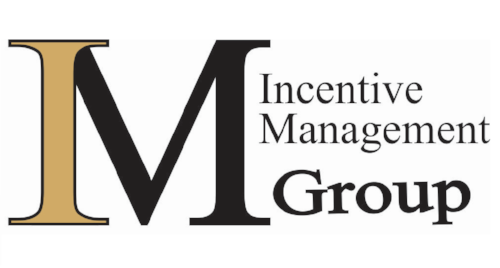 Our Sales Incentive Programs Can Give Your Sales Team That Much Needed Boost To Raise Both Individual and Team Performance. Our Performance Programs Energize, Engage, and Motivate Your Employee Base To Sustain a Culture of High Achievement and Performance. We Can Help Boost Engagement and Motivation In Your Current Wellness Program, Or Let Us Help You Create One From The Bottom Up. Programs That Reward and Recognize Personnel That Go above and Beyond; Becoming Individual Quality Control Assets For Your Company. Your Employees Are Assets. Help Keep Them On Board And Inspire Them With A Program That Recognizes Their Continued Service To Your Company.